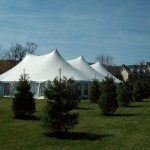 Knight’s Rental Inc. is your full service, one stop shop for party, wedding and event rentals. Located in Leesport, PA, just outside of Reading, PA in central Berks County. We specialize in weddings, graduations, birthdays, anniversaries, corporate events and backyard parties. We have all your event rental needs in one place. At Knight’s Rental Inc. we’ll help you plan your event step-by-step, from start to finish, with our new state of the art party cad event planning system. We are your party rental central store, with the finest party rental equipment available.We offer a wide variety of items such as, but not limited to, tents, tables, chairs, dance floor, stage, grills, linens, flatware, glassware, china, catering supplies, helium, balloons, plastic table covers, games and much, much more. We also offer delivery and setup anywhere in Eastern Pennsylvania including the cities of Reading, Philadelphia, Lancaster, Ephrata, Kutztown, Allentown, the Lehigh Valley area and other parts of the surrounding tri-state area. With over 50 years of experience, we can help you plan your wedding, party or event, so no detail is left out. At Knight’s Rental Inc., you can depend on consistent quality, service and response. Maintenance and cleaning are an essential part of our party rental business. 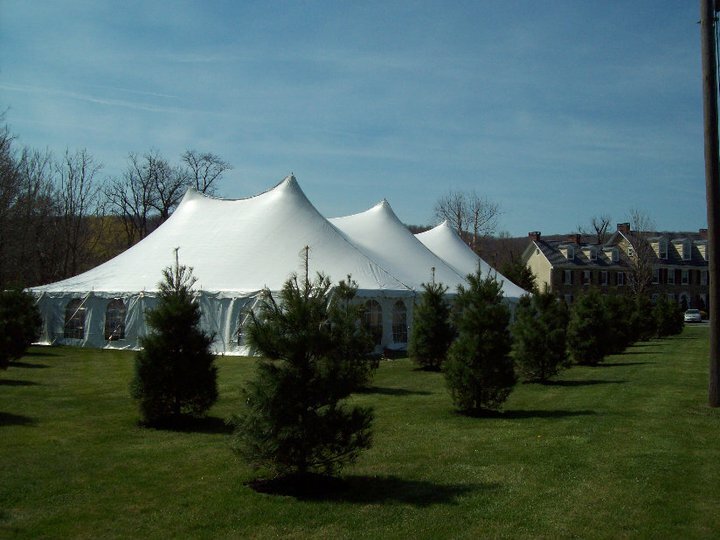 Proper cleaning and maintenance of inventory helps make your event a complete success. We are committed to making sure no detail for your event or wedding is left out. With Knight’s Rental, you can always count on your event being a success!